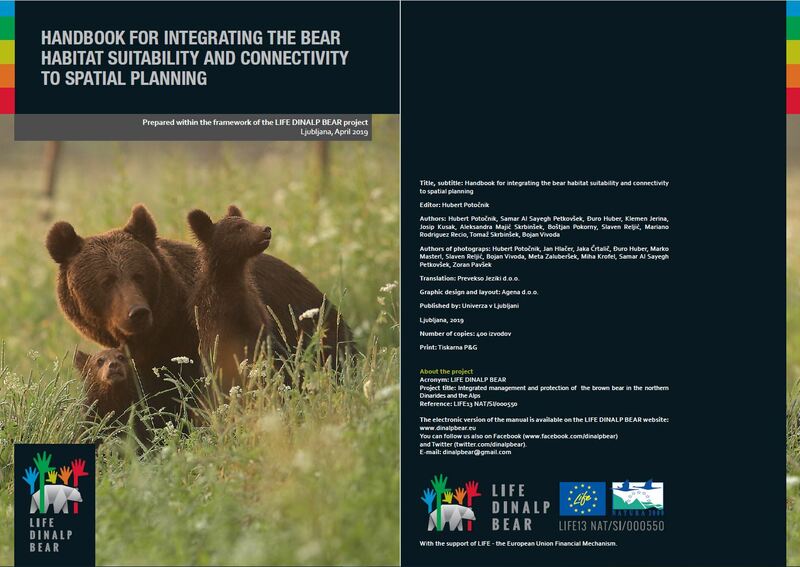 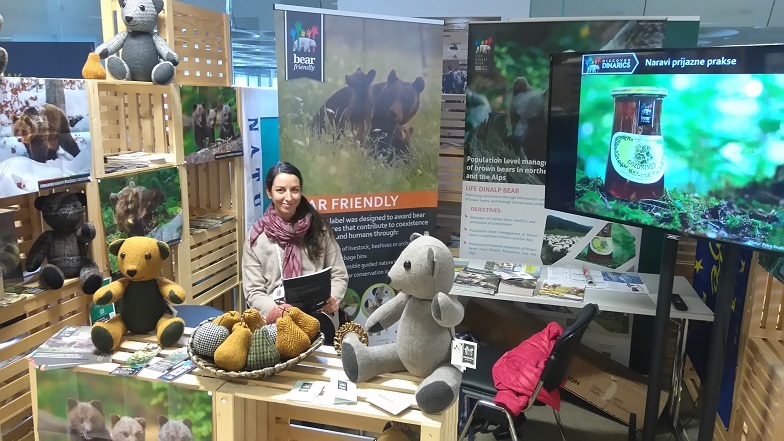 LIFE DINALP BEAR participated at a Natour Alpe-Adria fair in Ljubljana, which took place from 31st January to 3rd February. 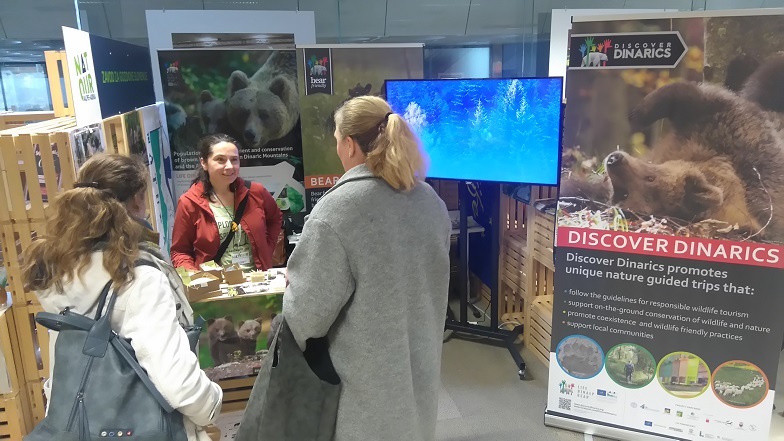 Visitors of our project stand learned about bears, human-bear co-existence and responsible non-consumptive use of bears in tourism. 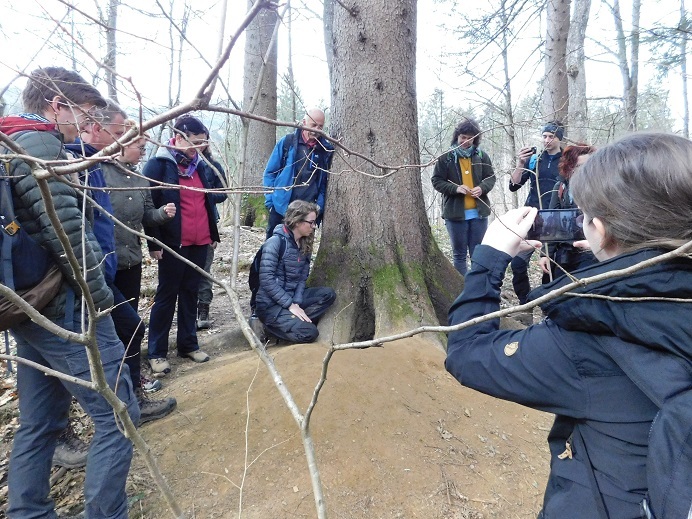 The portal Discover Dinarics, offering best practice nature guided tours in the northern Dinarics, was especially pointed out. 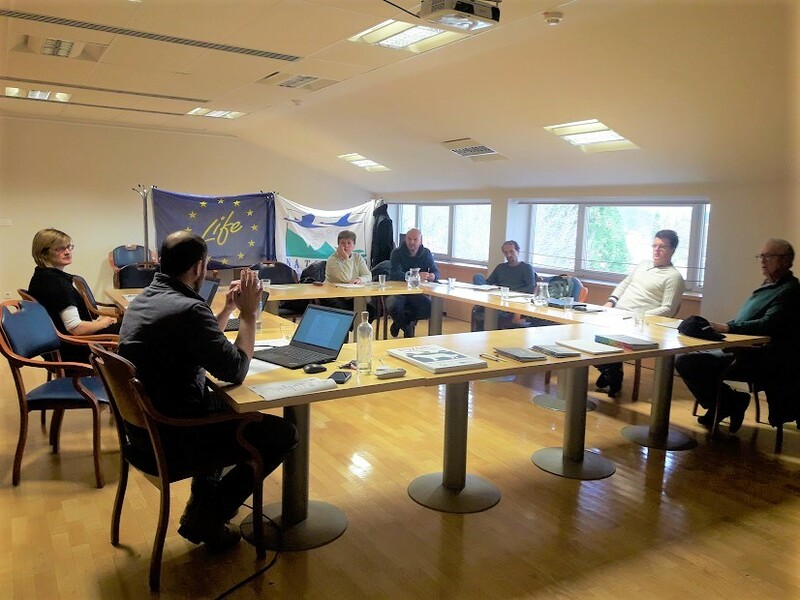 Discover Dinarics tours are organised by various tourist agencies that are willing to give up a share of their profit to nature conservation non-governmental organisations, active in the region. 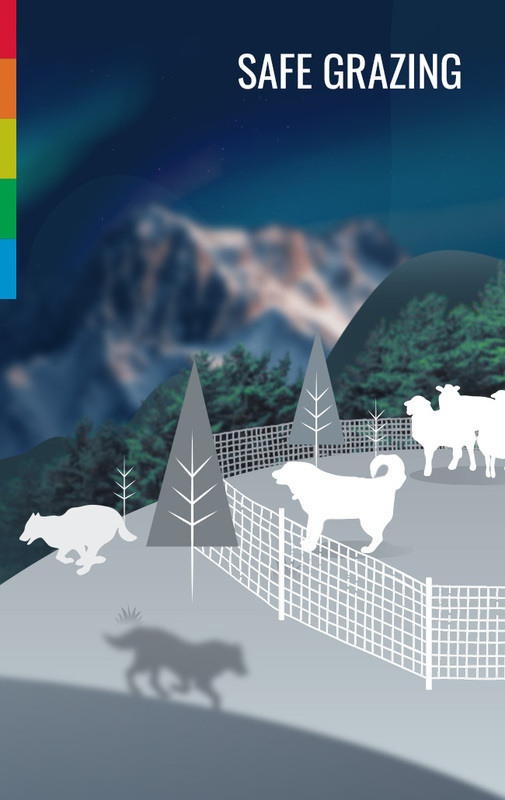 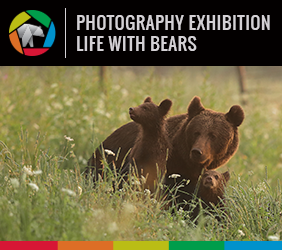 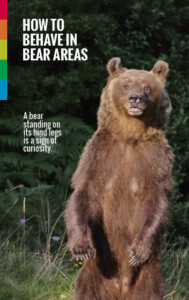 Their tours follow the guidelines for responsible bear-watching and promote bear friendly practices. 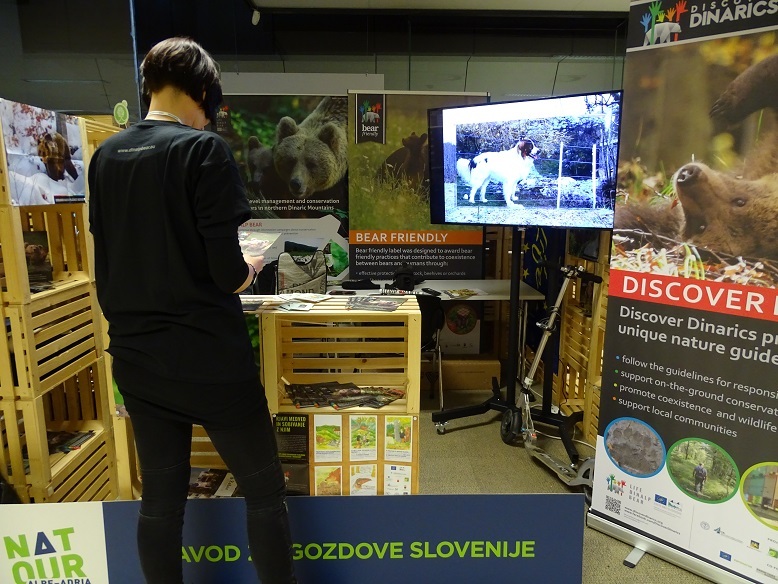 Visitors of our stand also met some of the bear-friendly ambassadors, which received the project’s “Bear-friendly” label for their products or services. 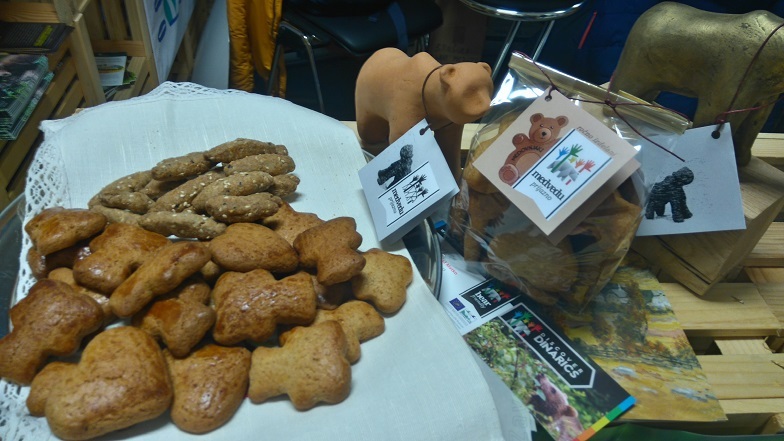 Our lecture “Non-consumptive use of bears in tourism – challenges and opportunities” was part of the accompanying program of the fair. 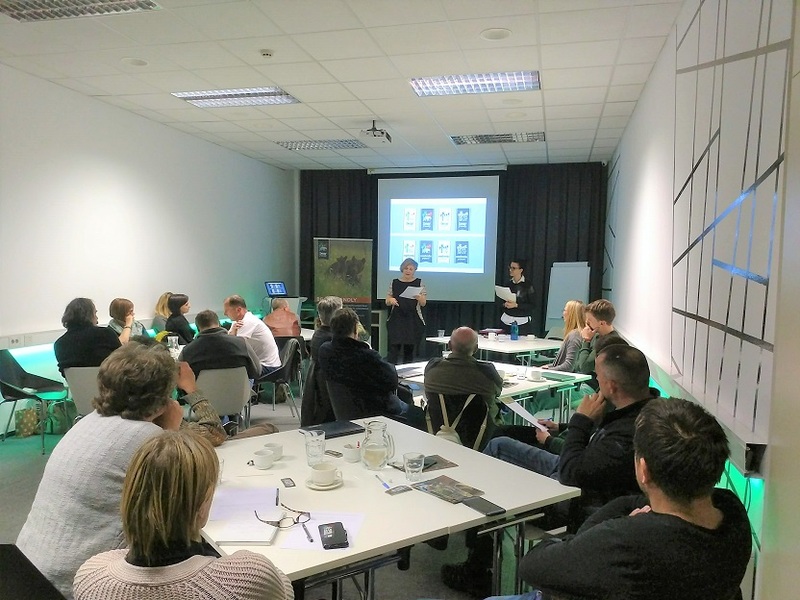 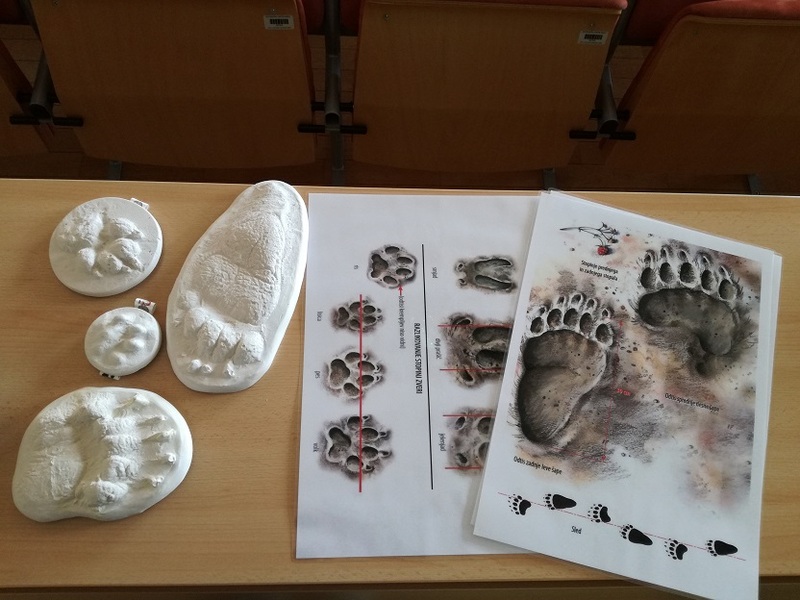 We presented main guidelines for development of responsible bear-related tourism programs and discussed the advantages and disadvantages of such activities.